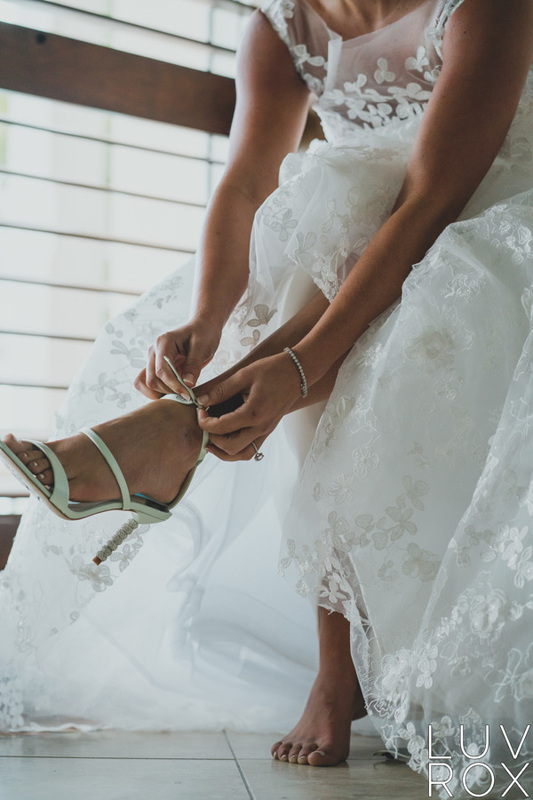 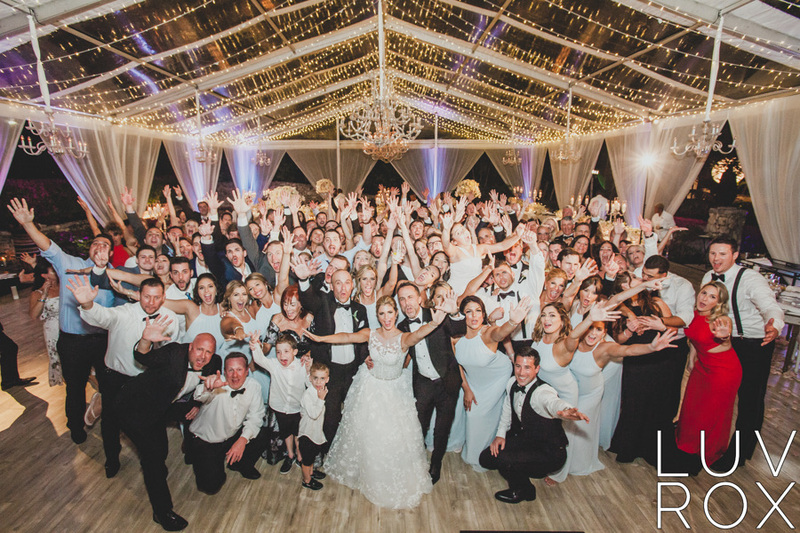 Alyssa and Michael’s Wedding is beyond special to me! 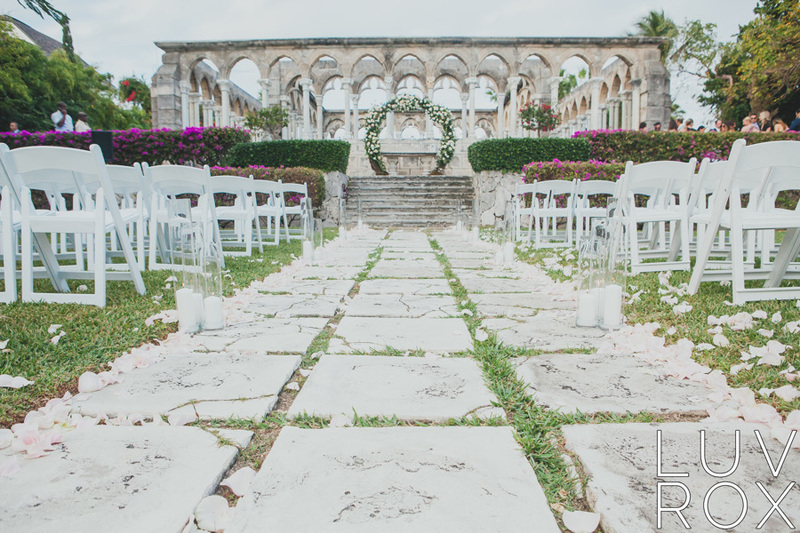 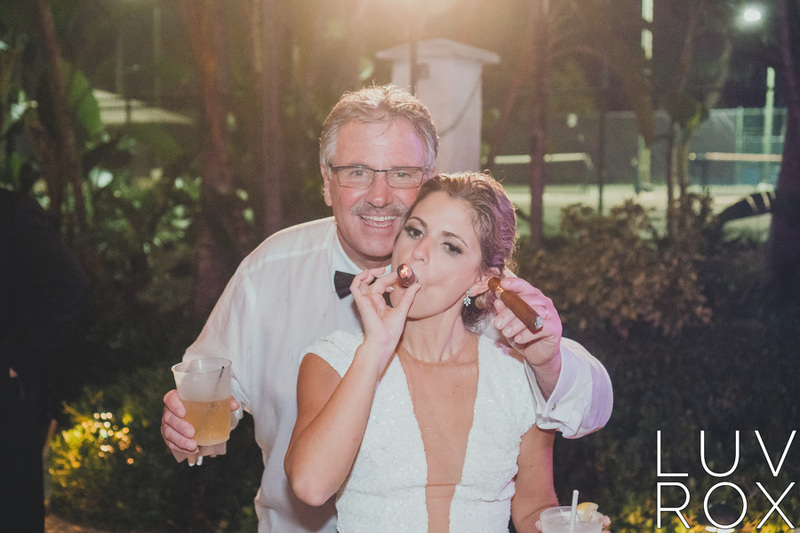 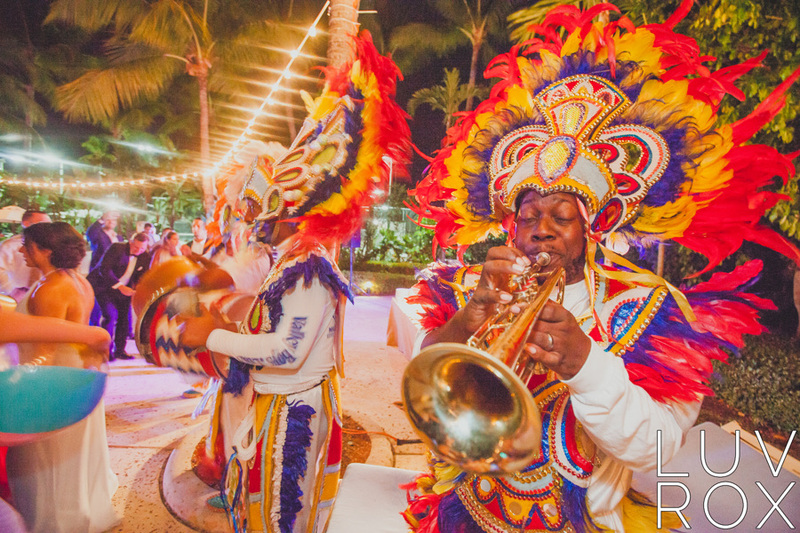 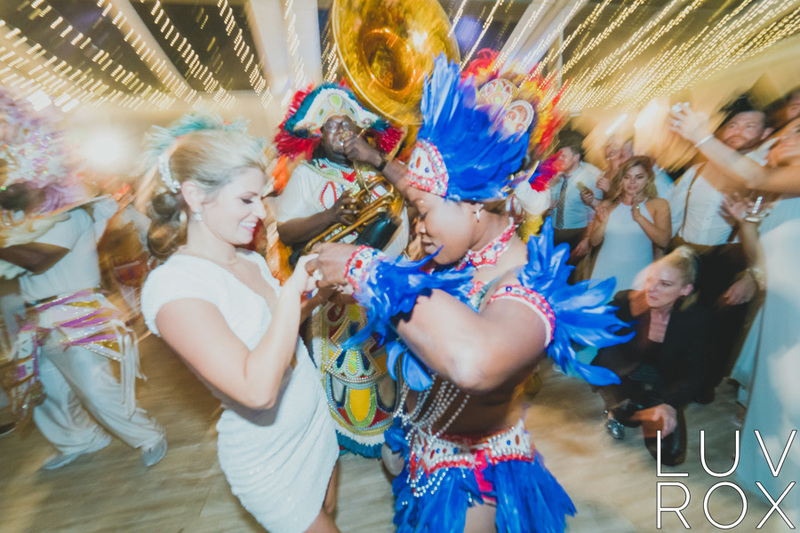 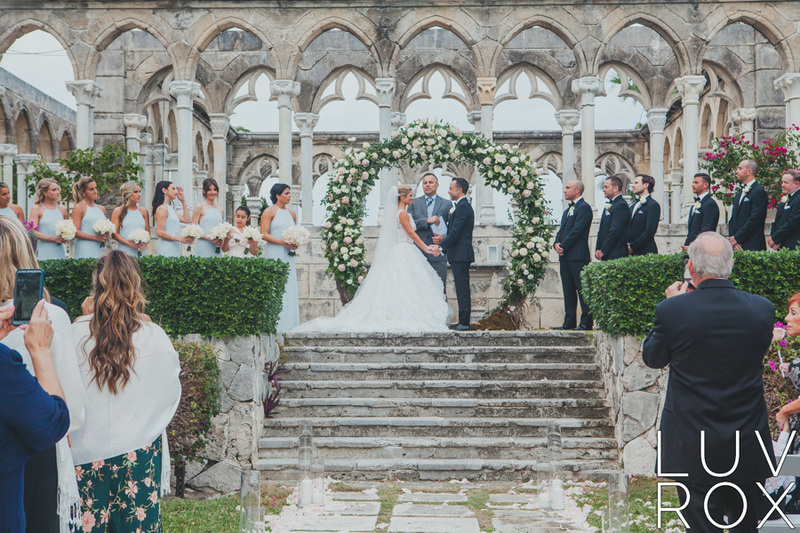 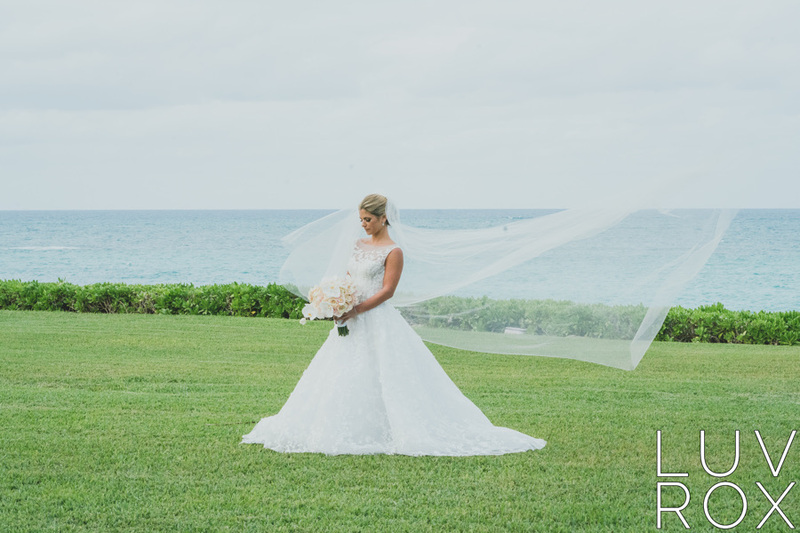 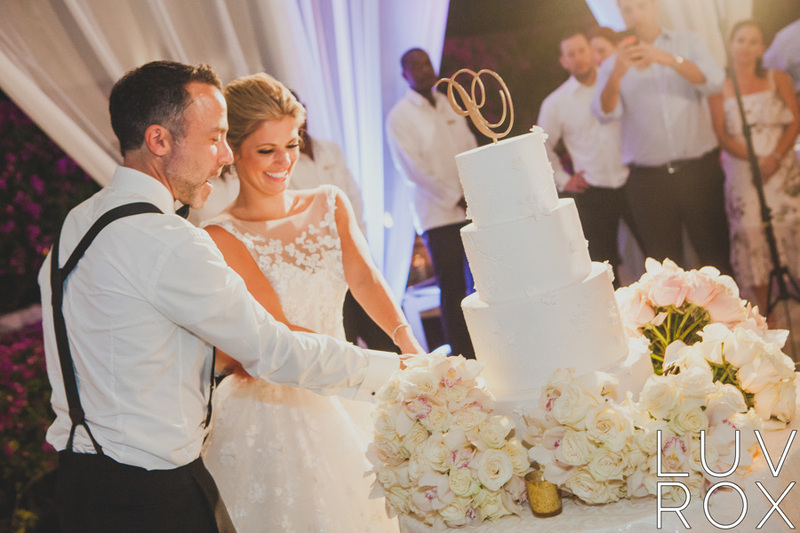 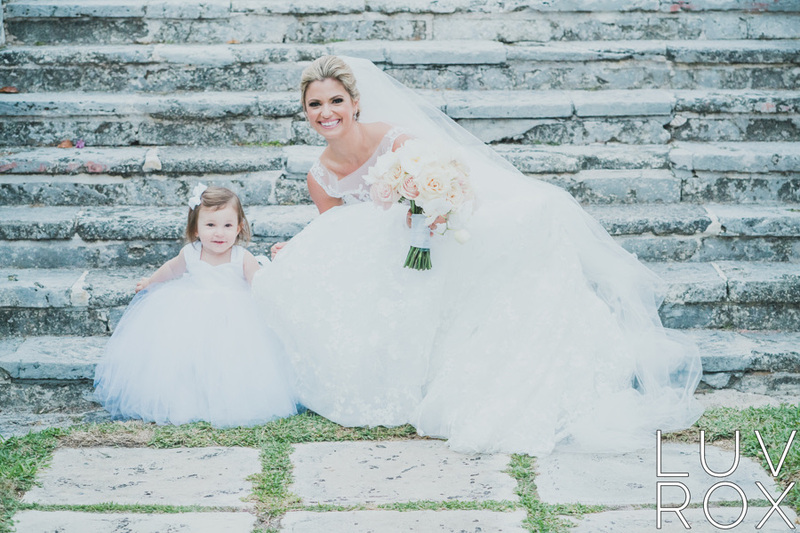 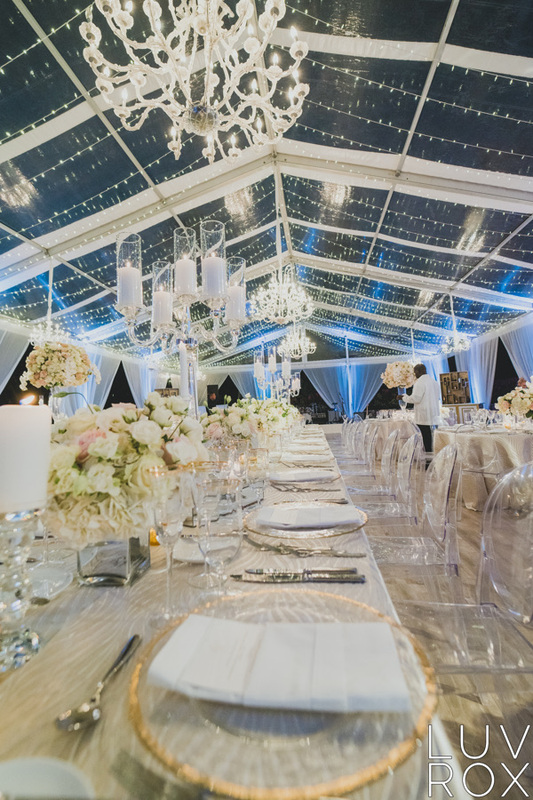 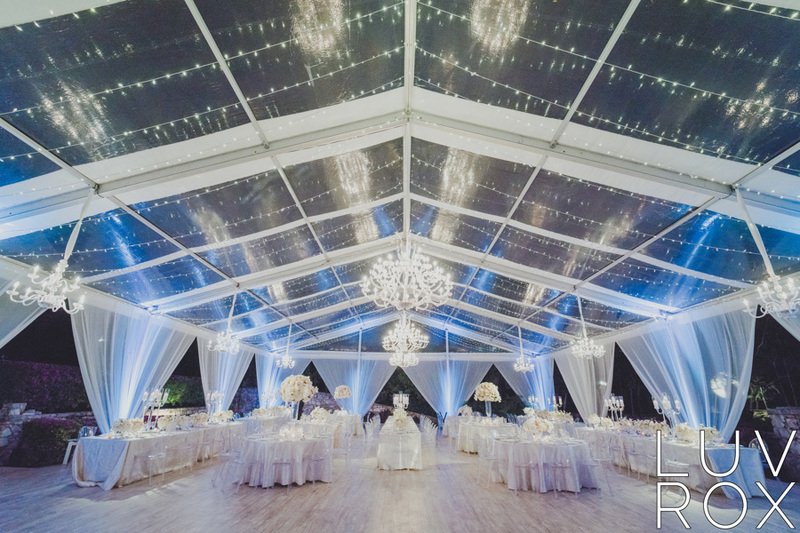 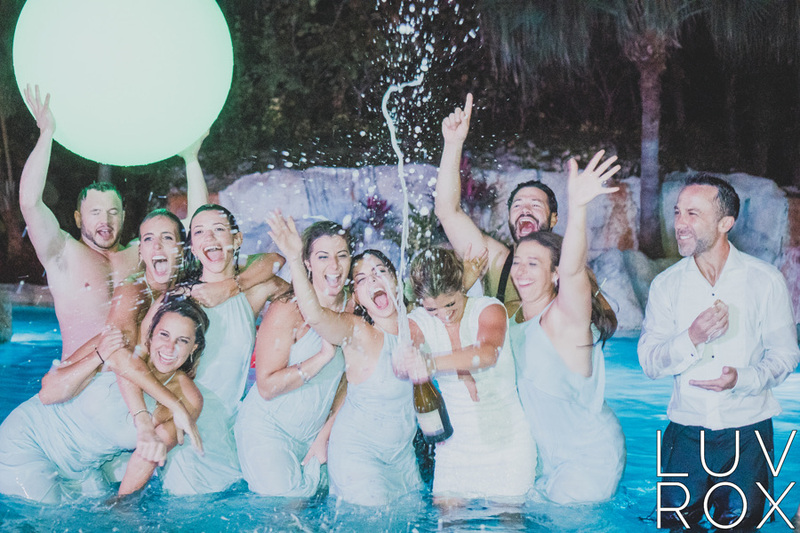 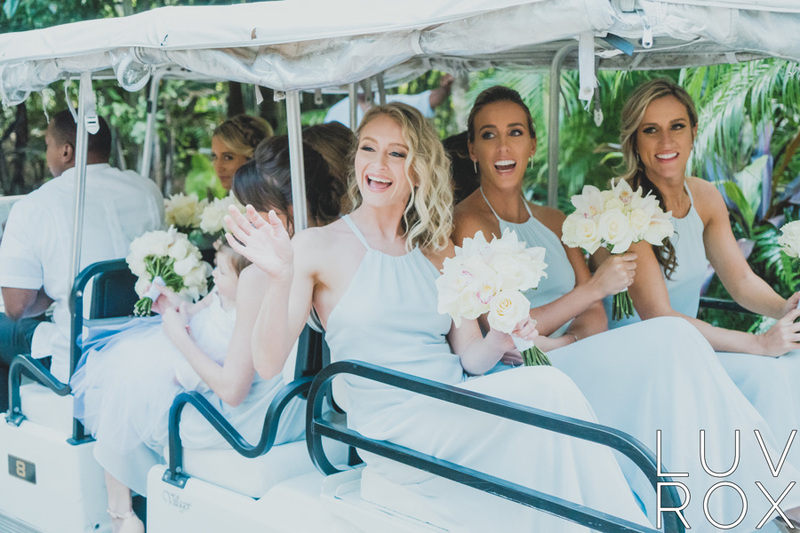 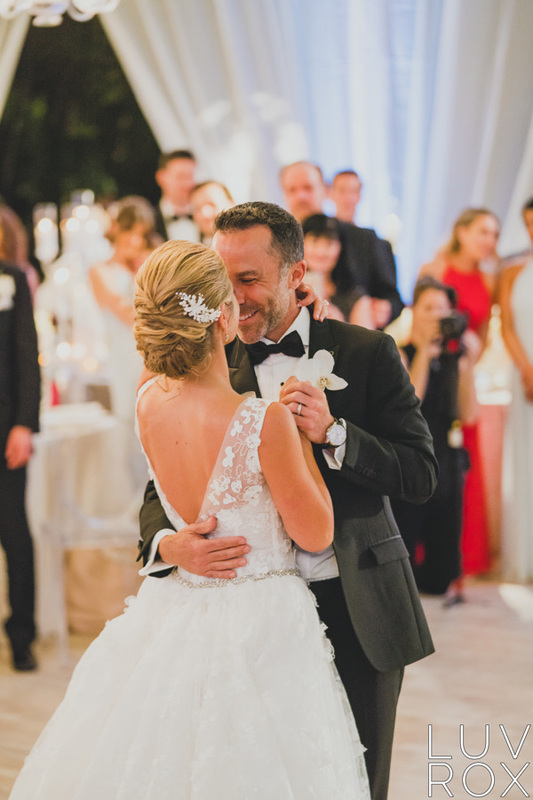 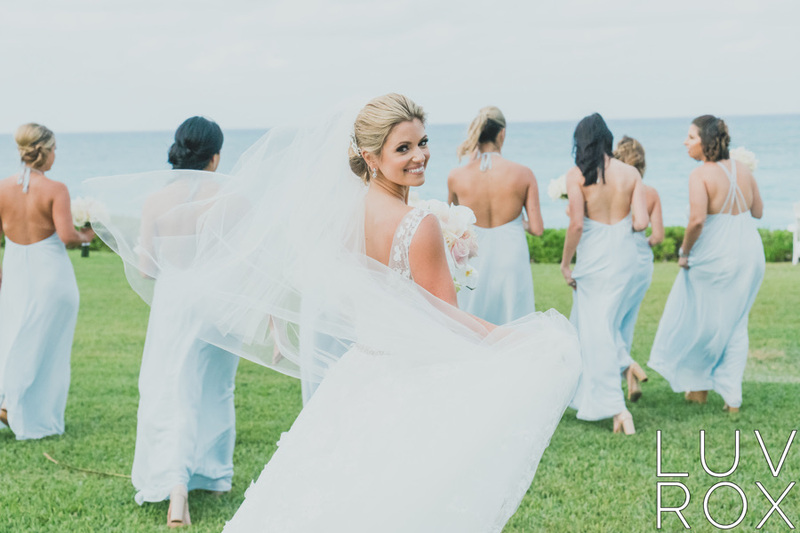 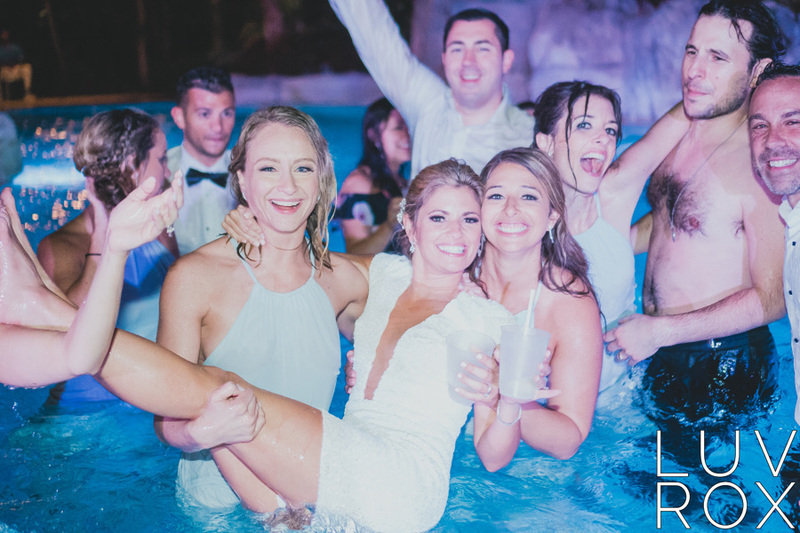 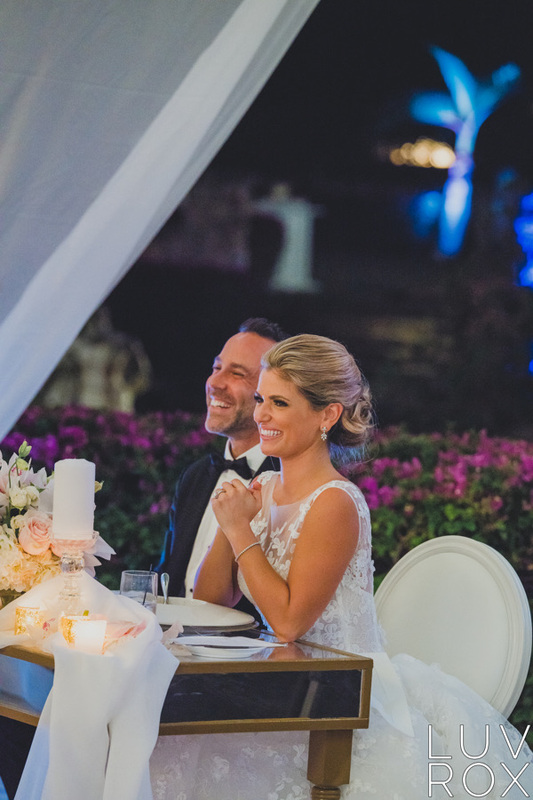 This was the first wedding planned as a collaboration with 2 amazing South Florida Planners. 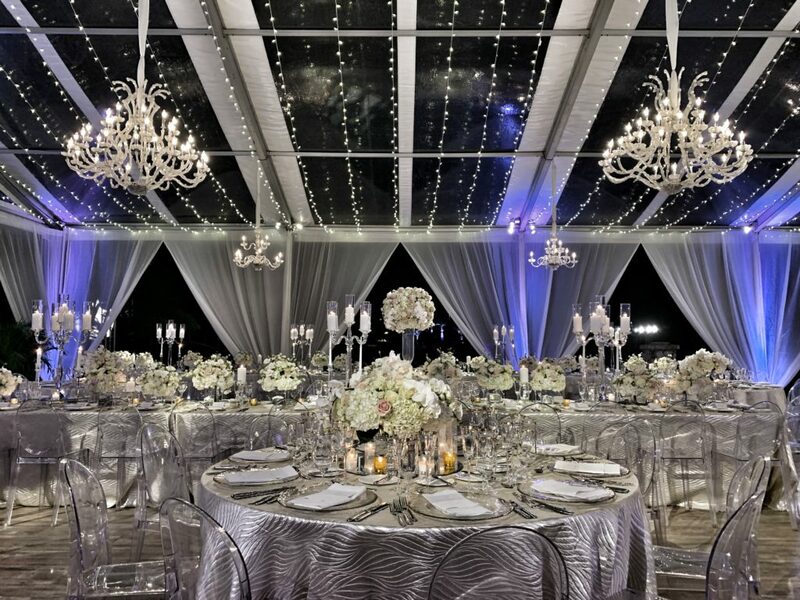 Carrie Zack of Carrie Zack Events, Jamie Lipman of Absolute Events and myself have formed an Island Planning Company. 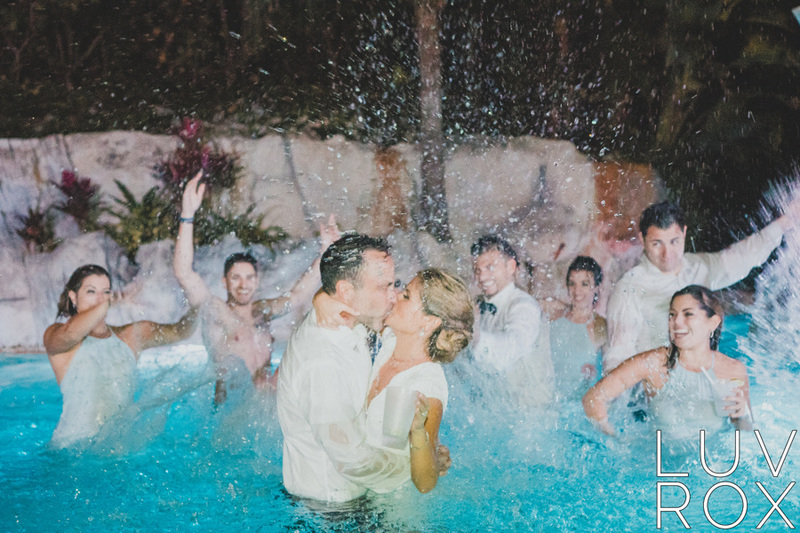 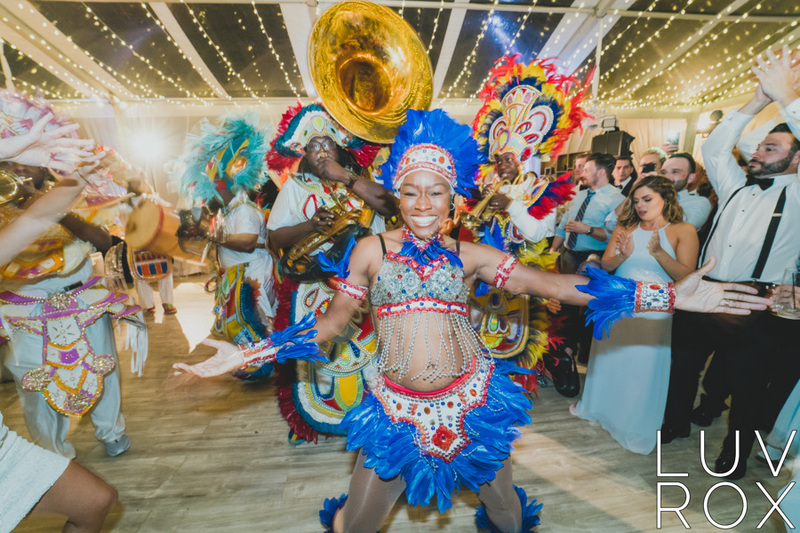 Eventually this amazing Wedding will be moved over to our new site, but until then TAKE A SNEAK PEEK and enjoy!